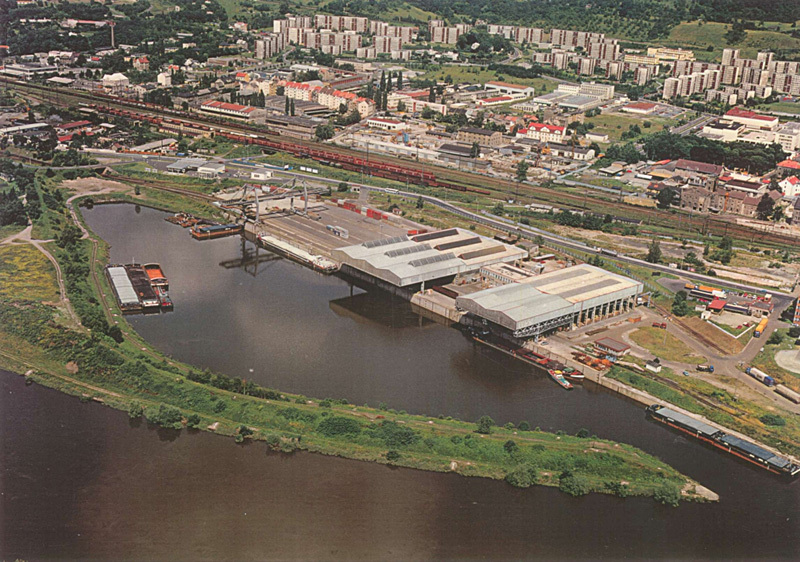 České přístavy, j.s.c.PortsPort Ústí nad Labem, T-Port, Ltd.
Left bank of the Elbe river, in the 71,8,-75,3 river kilometer. Groud part of 31,5 ha, water area of the port basin 6 ha. The port is well connected to railway and road network. The Elbe river enables transport in all European water networks: Germany, Holland, Belgium, France, Switzerland, Austria, Poland, Slovakia, Hungary. Covered storages, hard areas, handling techniques, customs and spedition dispatchingmake from the port a logistic centre ensuring all services for its customers. 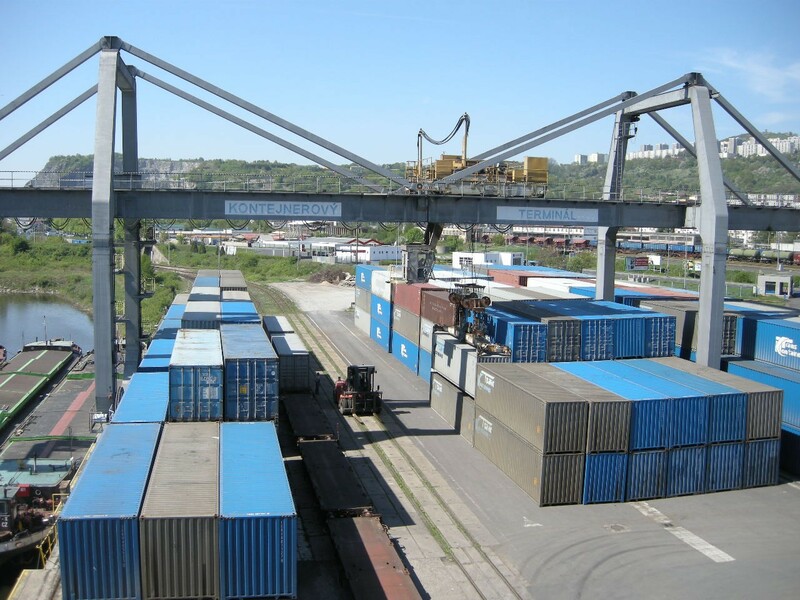 Port storages enable assembling of goods and ensuring of the following transport. 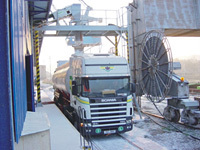 Near border checkpoints and highway D8 are the advantages of automobile transport.